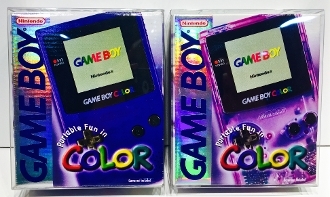 1 custom made box protector for your Game Boy Color Console boxes. This is custom made to fit Game Boy Color only. We also have the Game Boy Advance, Game Boy Advance SP and two sizes for Game Boy original console boxes!